The impressive participation of crypto world enthusiasts, defined the success of the GLITZKOIN ICO. Can you still buy the GTN tokens now that the ICO has ended. Promoters focused more on the features of the project rather than, on making a big noise about the ICO event. This explains why, many crypto buyers missed the opportunity and are now keen to buy GTN tokens. So is it possible to by GLITZKOIN tokens now. Crypto exchanges are places where crypto tokens are bought and sold. Participants would obviously need to be registered, with an exchange that lists the Glitzkoin GTN token before, they can trade them. 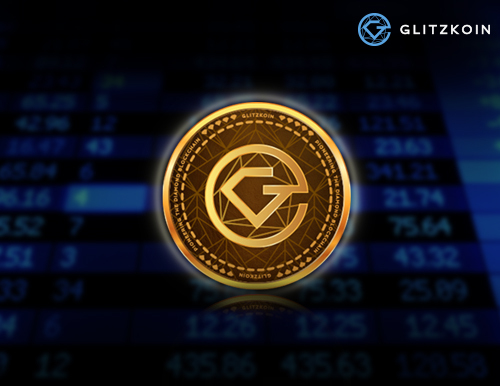 As promoters negotiate terms and policies with various crypto exchanges, it is currently possible to trade in the GLITZKOIN token on the Stellarterm exchange. And why is the GTN token not listed on all the major crypto exchanges. A few basics need to be explained when answering this question. The GTN token can easily fulfill the requirements placed by every major crypto exchange but, there is a financial aspect that needs to be considered very carefully. Listing a crypto token on an exchange involves the payment of a listing fee and this, can be substantially high on the most popular exchanges. The GLITZKOIN ICO delivered funds that were to be largely used for product development, the implementation of a diamond exchange. Diverting a significant part of these funds for exchange listing fees, would not be a fair thing to do. The GLITZKOIN management is carefully weighing the costs and benefits of various crypto exchanges, the idea is to keep listing fee spending at a modest level. And until these negotiations come to a successful completion, crypto space participants can buy or sell the GTN token at the Stellarterm exchange. It is important to understand that, the contents in this report are not meant to encourage buying or selling of the GTN token. Buying crypto tokens is much like buying, conventional shares and stocks in a company. It is advisable to understand the project concepts and analyze the potential, before taking a decision.